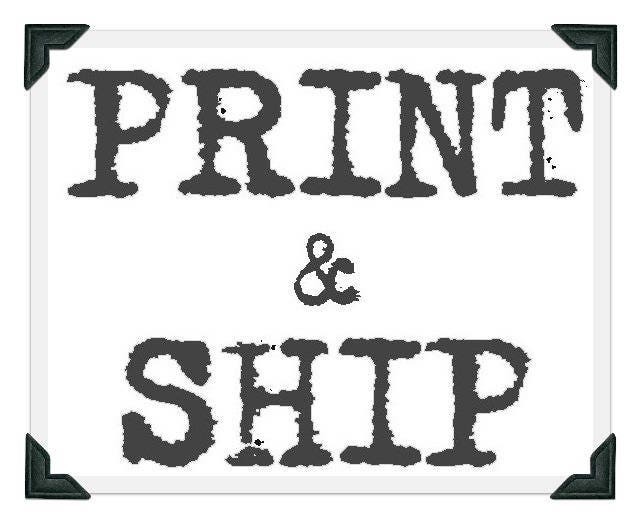 Prefer to have patterns printed out and mailed to you? We can do that! If you would like your patterns printed out and mailed to you (approx 18-25 pages each pattern) purchase this listing in addition to the pattern of your choice. If you order 2 patterns - you would then order two of this listing. Patterns will be shipped via USPS within 1-2 business days of order. Have questions? Feel free to drop us a line! All patterns are available via Etsy direct download. If for some reason you do not see your pattern, please let us know and we can email it to you directly.